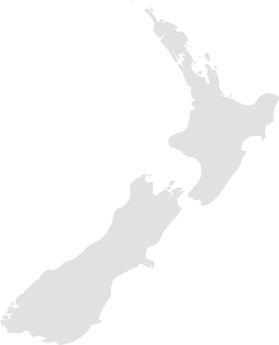 New Zealand has more radio frequencies per capita than any other country in the world. 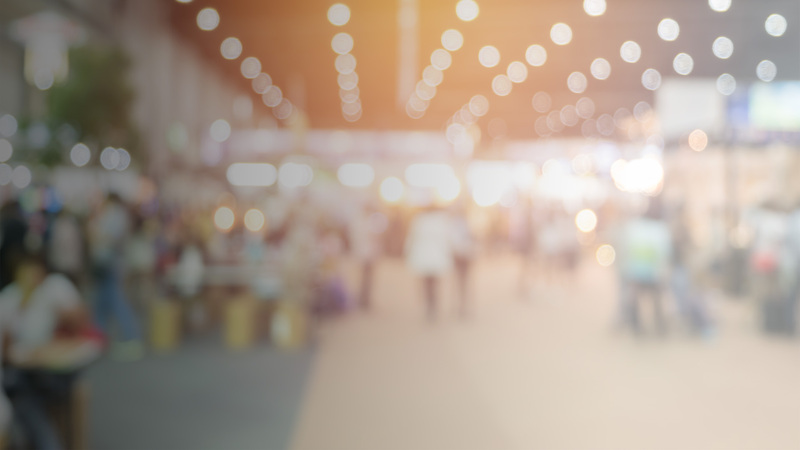 The good news is that gives advertisers exceptional opportunities to target both niche and national audiences - but it can make the campaign planning process a little daunting! That’s where The Radio Bureau comes in. A single source for radio advertising, we help advertisers navigate – and optimise - the New Zealand audio landscape. We take pride in working alongside advertising agencies and their clients to provide the most comprehensive, effective and impartial radio solutions possible. We could write a 10-page (and completely unbiased) essay on this. But in a nutshell, Kiwis listen to radio. Over 80% of them each week in fact. Our diverse range of radio brands and personalities each have a dedicated band of loyal listeners, giving advertisers a unique platform to tailor stories to specific target audiences. And these stories have reach far beyond the airwaves. Today’s radio traverses the digital space too, with video content and social media engagement now key components in the radio advertising toolkit. Best of all radio is flexible. Big budget or small, long-term brand building or one-off sales, national or regional – The Radio Bureau can cater to all campaign needs. Radio is great at targeting & reaching your key audience, different stations attract different listeners. This gives advertisers the opportunity to talk selectively to the groups they are most interested in. listeners tend to be doing something while they are listening to the radio. This means that they don’t feel the need to fast forward the ads like they do with TV. RAB Research suggests that radio has one of the lowest levels of advertising avoidance of any media. Radio has been proven through several different pieces of research to multiply the effectiveness of the media it’s used in conjunction with. Whether it’s TV, Press, Online or Outdoor adding radio to the mix boosts overall campaign effectiveness. Recent RAB research found that using radio boosted online brand browsing by 52%. This study also found that radio is on average 4x more cost-effective at stimulating brand browsing than other media combined. Listeners use radio for emotional reasons: to cheer them up; or to keep them company when they’re on their own. So, radio is a kind of friend. What a great context for an advertiser. It’s even more powerful when advertising extends into programming itself through brand integration, sponsorships and promotions. Peter has been with TRB for 15 years, initially as Finance & Operations Manager before taking over the reigns as General Manager in 2015. During this time he has overseen the implementation of key projects such as TRB’s radio planning software, TRB Advantage. 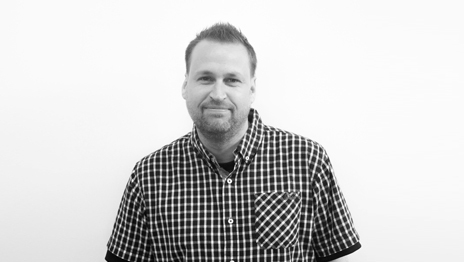 His role is to ensure the team at TRB deliver high quality radio solutions to agencies and clients. He is proud of TRB’s position as a professional, impartial radio organisation. Outside of work Peter is a keen (if aged) footballer and is on the Board of his local club. Also, together with his wife, he runs a hotel and taxi service for his two teenage sons. Jane is a multiple award winning Sales Director. 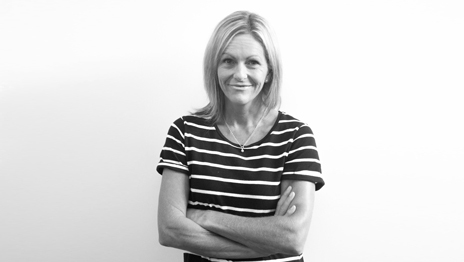 She is one of the most experienced and accomplished sales people in the NZ Radio Industry. 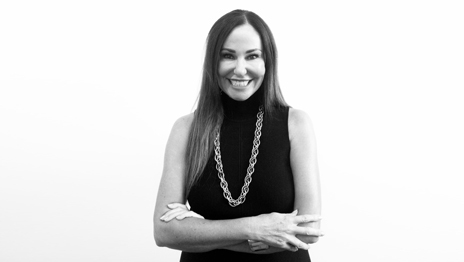 With over 25 years’ experience in radio (and television), Jane understands the agility required to keep ahead of the latest media and audience trends. She willingly embraces change in the media landscape. 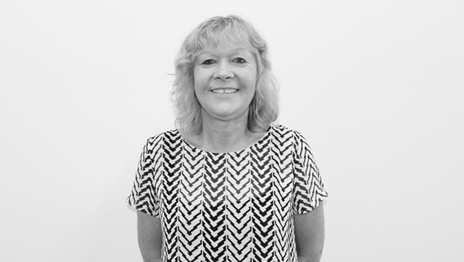 Jane and her team ensure that her clients are provided with the most effective media solutions. Her client/agency relationships and providing the highest level of service, are of primary importance. Her knowledge, understanding and strong network within the radio and wider media industry make her an asset to the agencies and clients she works with. 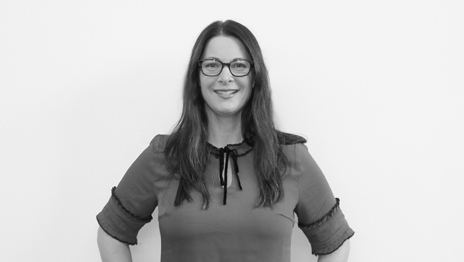 Whilst Jane works with the largest agencies and clients in radio, she also enjoys working with smaller boutique agencies and developing new business. Jane majored in Education and English at Auckland University. 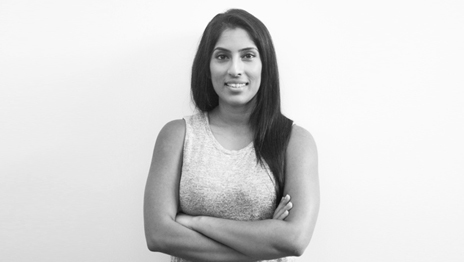 Karen is an Account Director at TRB who is passionate about radio. She has close to 20 years of experience in the industry, as well as having worked for a time in the print industry. She works hard with her clients to find effective media solutions using all the platforms that radio has to offer, and in turn the best possible results. Some of the key clients she works and has worked with include Farmers, Countdown, McDonalds and Spark. Prior to this she was an Account Director with Fairfax NZ. Jennifer is a sales professional who is passionate about helping her clients achieve their objectives through her media and business experience. 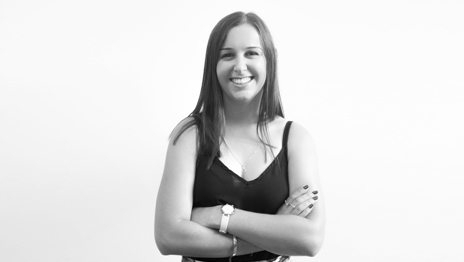 In her current role as an Account Director, she works with advertising agencies promoting radio, generating creative business solutions and providing efficient campaigns that deliver overall performance. Prior to this she worked in the world of cinema offering business opportunities at EVENT Cinemas and later Val Morgan Cinema Network. Fraser’s role at TRB sees him returning to radio after a near 20 year hiatus from his first ever media role at Channel Z. Since then he’s worked across a variety of positions including agency side both in planning and client service. Additionally he’s ran his own businesses for nearly a decade across the publishing, content and digital spaces. When not working, he’d rather be sailing but in reality spends most of his time chasing his two small boys in circles. Ally is marketing professional who is passionate about growing a company’s profile and helping reach their business goals through marketing. In her current role as Content & Marketing Manager, she develops TRB’s marketing strategy to promote radio as a leading medium for advertisers. Prior to this she was a Digital Marketing and Social Media Specialist at ACG Education and a Sales Coorindator at The Radio Bureau. She’s also worked as a Data Administrator at TNS (previously Research International) for the radio survey. Ally is a Bachelor of Communications graduate from AUT with a major in Radio and a minor in Public Relations. She was the recipient of the Radio Research award for 2014 and the Vice Chancellor’s Scholarship for Academic and Leadership Excellence. Dusan is a product and pricing specialist who focusses on improving revenue and yield for a business. In his current role as Senior Planner his responsibilities include planning strategy, analysis of radio trends, and research and product development for TRB agencies and clients. 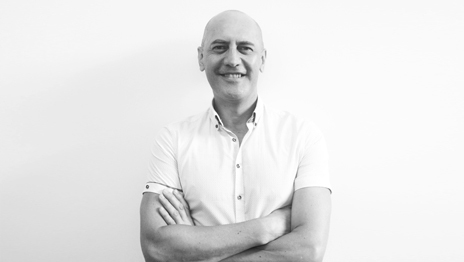 Dusan brings a wealth of experience from various senior roles at Mediaworks (Television and Radio), NZME and Television New Zealand. Previous roles included Product and Pricing, Systems Development, Research and Market Intelligence. When Dusan’s not working, he spends quality time with his daughter, enjoys Group Fitness classes at Les Mills, and has recently taken adult-swimming classes to keep-up with his 8 year old daughter. Kenneth is a planner who is really passionate about radio and planning. 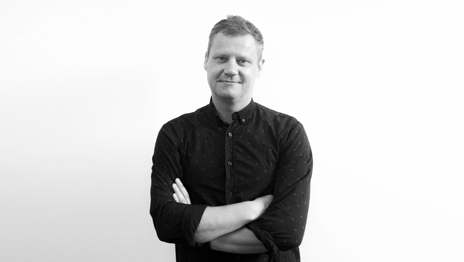 He has worked in media all through his career both at an advertising agency as well as at the media supplier side. In his current role as Senior Planner, his goal is to deliver optimal radio planning solutions that help clients achieve their marketing goals. In addition, Kenneth also looks after the ratecards, works closely with the software support team regarding improvements to the planning software and also works closely with the RBA Radio Research Committee. Prior to this he worked in Colenso BDDO / OMD as a research analyst with a focus on market modelling to quantify the effects of advertising and other marketing variables on sales. Prior to that, he worked at Leo Burnett and Lowe Lintas in India. 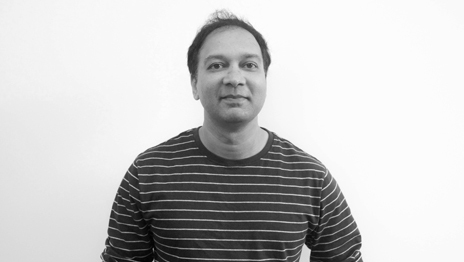 Kenneth has a MBA with a specialization in Marketing from JB Institute of Management Studies, India. Michael is a Senior Planner at the Radio Bureau. He works with his agencies to deliver the best possible schedule for each campaign to ensure the client achieves their marketing goals. Prior to this he worked for Roy Morgan Research as an account manager and before that as a Marketing Analyst for Allied Domecq and Beam Global in the UK. Michael has a BA (Hons) in Marketing and Business management which he completed in the UK at Bristol University (UWE). Outside of work (and sometimes at work) Michael can be found passionately watching his beloved Manchester United or playing some form of sport. 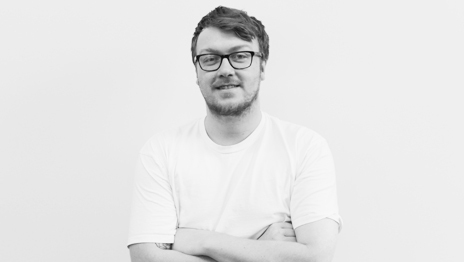 Tom is a Senior Radio Planner that works hard alongside agencies and the radio networks to promote radio and achieve great results for his clients. 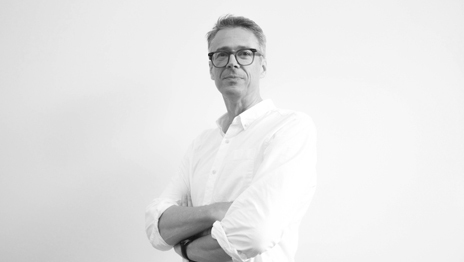 As a Senior Planner, Tom helps his agencies to put together smart and effective radio campaigns while also giving understanding and insight into the latest happenings in the radio industry. He has worked at The Radio Bureau since his last year of University in 2013 as a casual, after graduating he started as a Sales Co-ordinator, moving to his current Planning role after a year and a half. 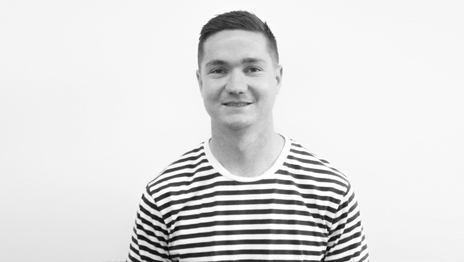 Tom is a Bachelor of Communication Studies graduate from AUT with a major in Radio. If she’s not at work, you’ll find her running around on the hockey turf where she spends most of her extra time. As a communications graduate majoring in radio, Liam has spent the majority of his industry career as a brand ambassador and promotions assistant. He works closely with Jane and Kenneth as a Sales Coordinator and is a firm believer in building strong relationships with clients to ensure their campaigns perform exceptionally. Liam has a strong passion for music. If he’s not in the office he’s usually at home making music and reading up on the latest pop culture headlines. 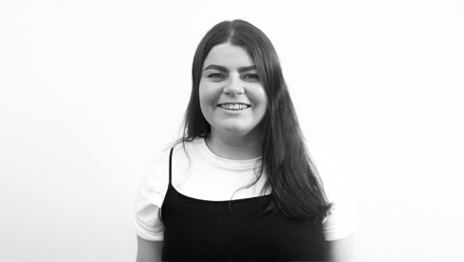 As a Sales Coordinator Ellen works closely with Account Directors and their clients to produce effective campaigns and report back on their performance. Graduating with a degree in Communications majoring in Creative Industries & minoring in advertising, her studies have given her a great start to her journey in the media industry.